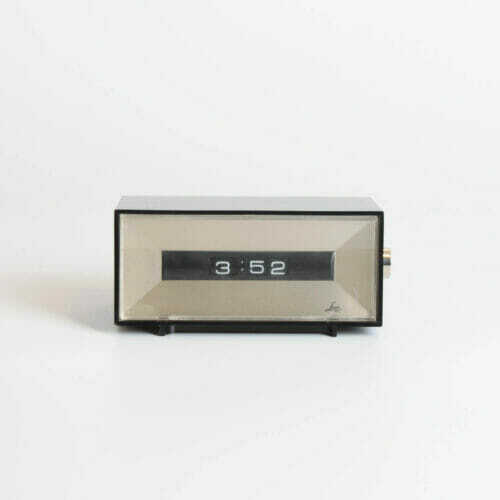 View basket “Sankyo Digital Clock 431” has been added to your basket. 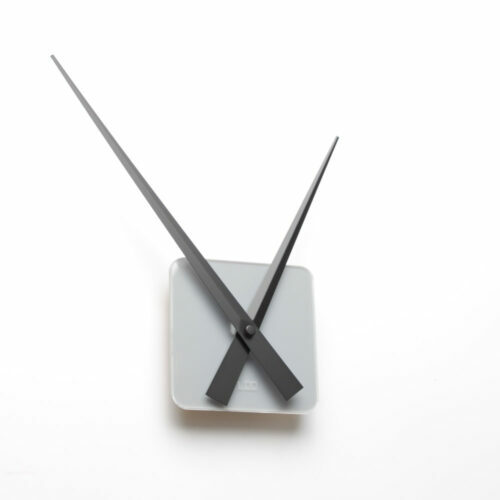 Simple design clock has an open design with just minute and hour hands. 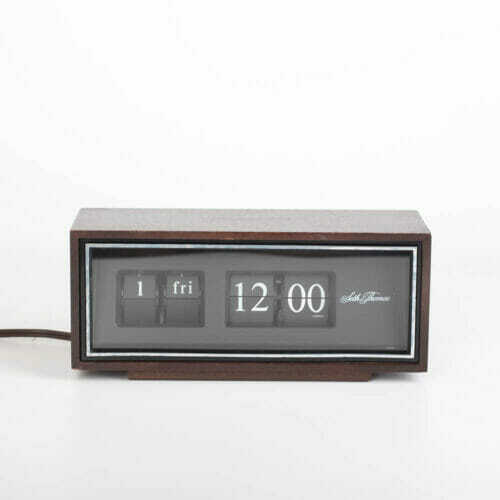 • Matte colorclock hands, easy to match your number, frames or any marks on wall. 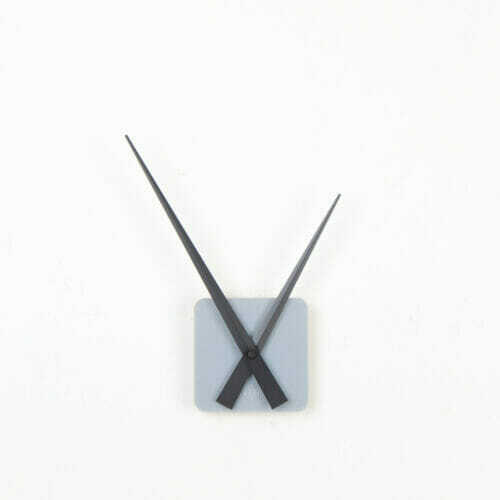 • Clock dial made of two layers of acrylic. 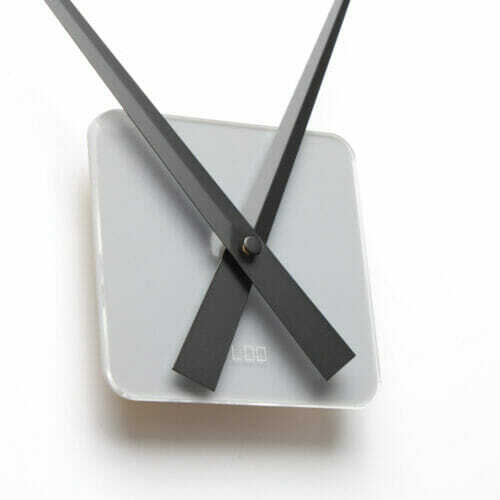 • Measures a total of 15 inches in diameter. Point to point. 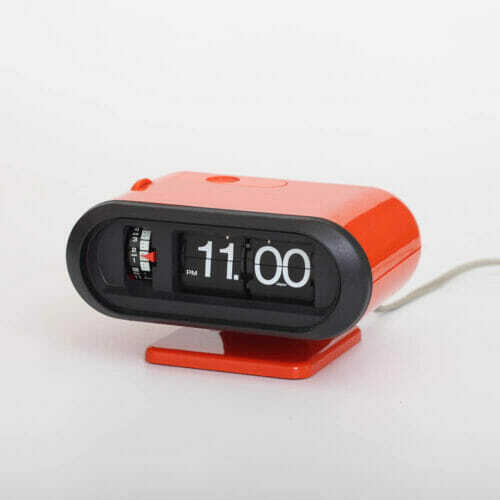 • Require 1 x AA battery, not included.